I’m guessing, like me, you find this “mom gig” overwhelming. You and I believe the lie that our mom friends have this thing figured out. With their FB and IG pics proving how much better they are doing motherhood. Words like: “failure” and “not enough” float in and out of our thoughts. Forcing us into further isolation. But God never intended us to walk the mom journey alone. Each week y’all tell me how the podcast guest helps you feel less alone. How your struggles feel more normal. And how guests point you to hope in God. One listener reached out to me with such a fabulous idea I needed to share it with y’all. So I invited her on the show for a bonus episode to tell ya herself!! 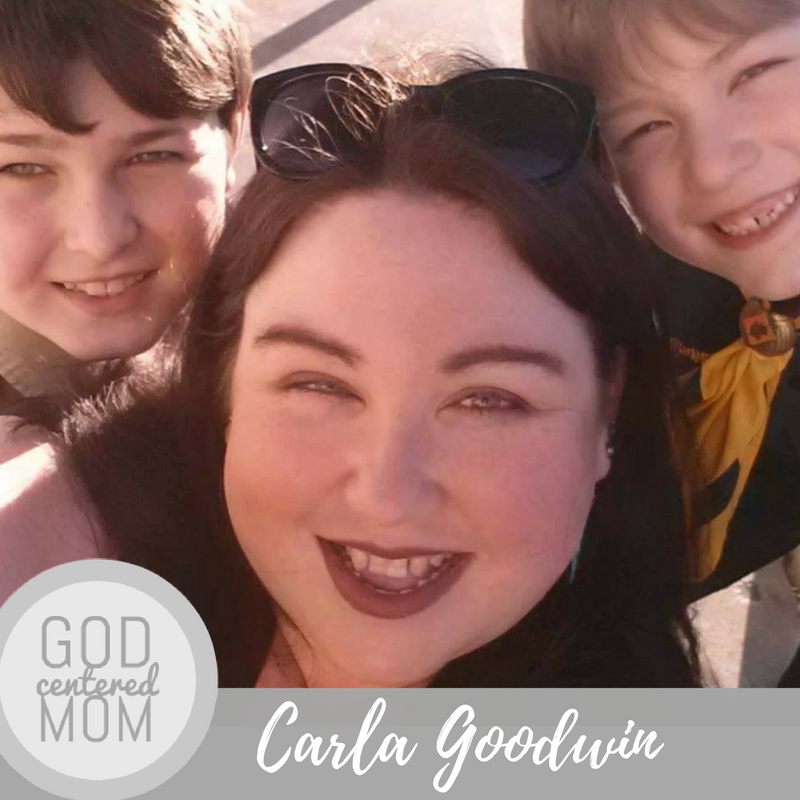 A few months ago Carla Goodwin asked if she could use some of the podcast episodes for her small group to discuss. Carla picked eight past episodes and wrote out discussion questions. Each week the gals listen to the episode she assigns. Then they gather together to talk about it on their small group night. Here are Carla’s people. . .
Carla’s fabulous idea (+ a prompt from the Holy Spirit) got me thinking. What if women around the world gathered together in twos, threes, tens? Not just listening in isolation, but purposing to meet together and grow in relationship and faith. Like a book club. . .but for podcasts! No more guilt for not reading the book. No scrambling to put together curriculum for your small group. You pick the people. You pick the time. You pick the place. 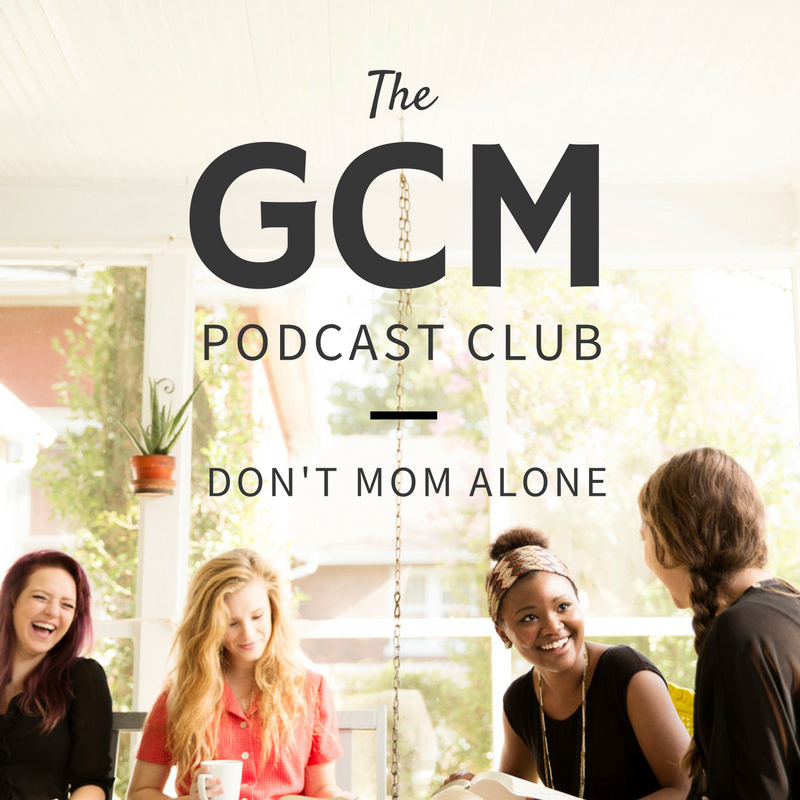 You sign up for the GCM Podcast Club (check side bar). And I’ll send you the goods. I’ll email you a pdf with links to six weeks of episodes and discussion questions. We’re kicking off the first session by following the curriculum Carla put together (thanks Chica!) 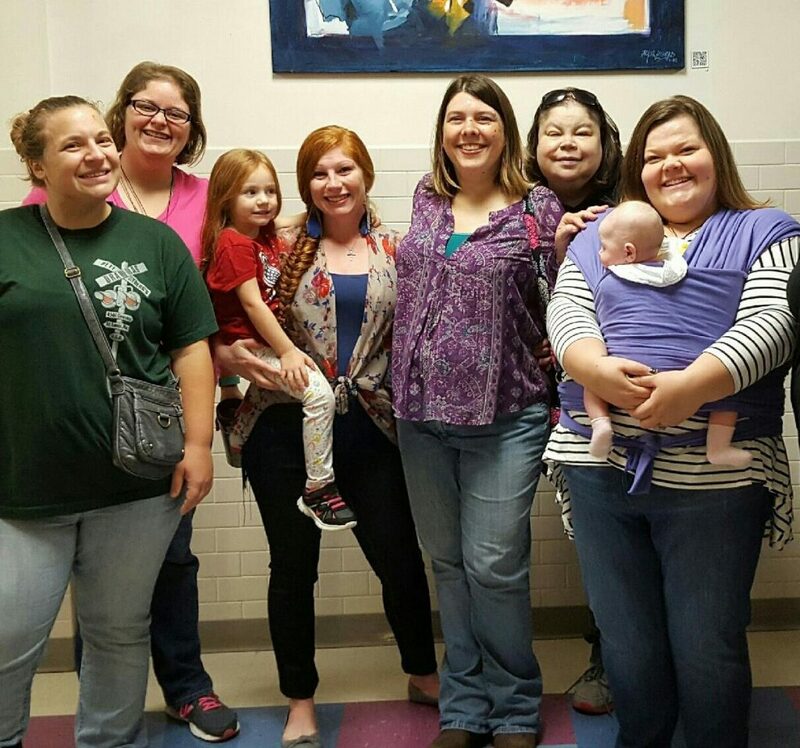 You can hear all about Carla, her group and this idea on the bonus podcast episode attached to this post. From the first episode I listened to I felt connected. I had never met you. I’d never met your guest. But I felt connected. Oh that we could all be connected in One Spirit spur each other on!